It is said that breakfast is the most important meal of the day, but what if you don’t wake up for breakfast? 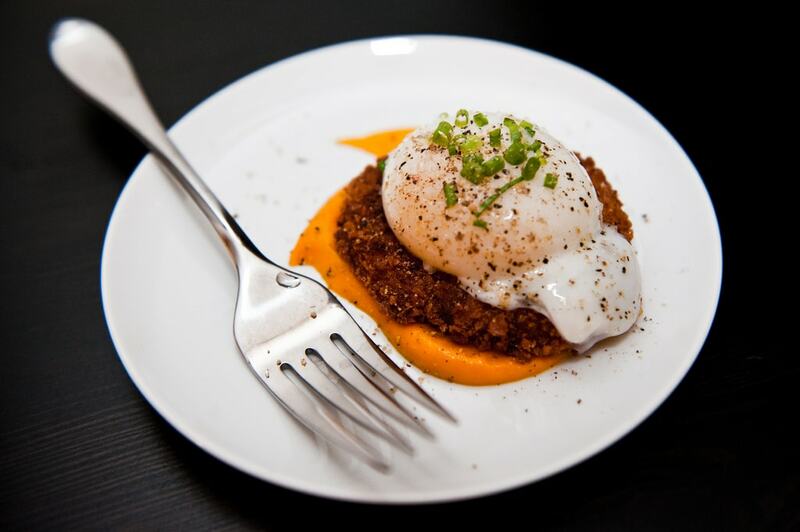 Restaurants that offer brunch are challenged with offering both the best food and the best atmosphere; brunch-goers flock to places that make the midday meal a fabulous affair. In this article, we’ve broken down where to go and what to eat when brunching in Shenzhen – continue reading for our top seven brunch spots! For a bountiful, five-star buffet brunch, head over to The Shenzhen Kitchen, located within the JW Marriott Hotel in Bao’an. 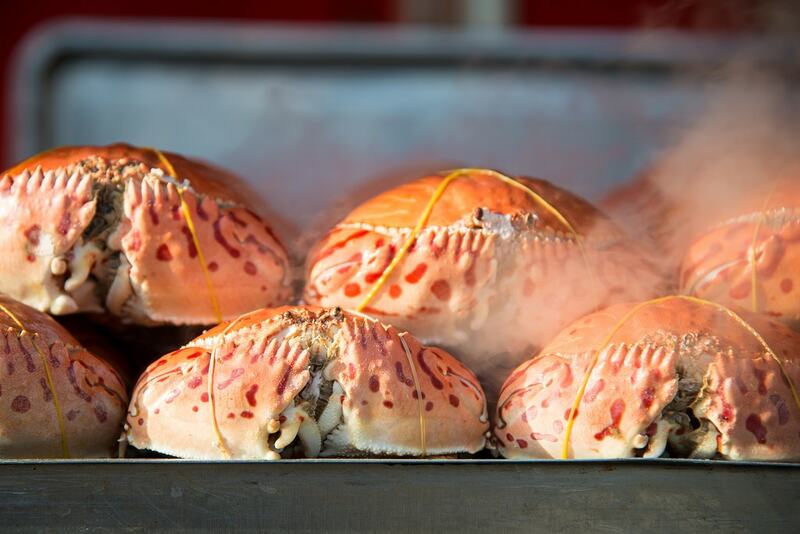 Being both family-friendly and business appropriate, this venue serves up Asian and Western cuisines to its diners; from fresh crab, to tender roast beef, to practically any dessert you could imagine, The Shenzhen Kitchen’s brunch choices seem endless. This restaurant exceeds expectations in service, atmosphere, and food. 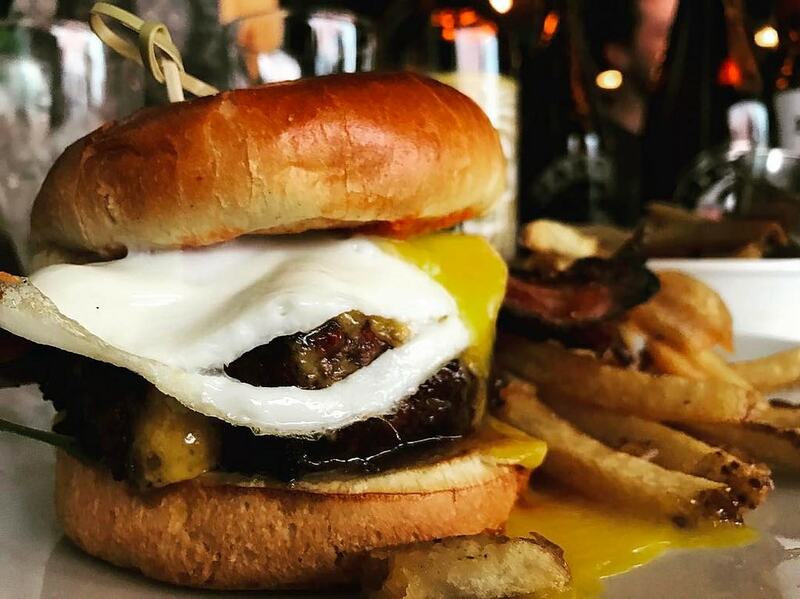 Although their brunch selection is a bit slimmer than others, BAIA Burger Concept has a modern, business-casual atmosphere, and eclectic brunch choices. The most renowned brunch item on BAIA Burger Concept’s menu is their breakfast burger; a traditional meal, with a breakfast spin, this dish is both delicious and hearty. The restaurant also serves up more breakfast-appropriate dishes as well, such as French toast, giving diners options. Flavorz serves up a Sunday brunch unlike any other; between its super clean and chic atmosphere, and its unbelievable menu, this restaurant should be on everyone’s to-brunch-at list! Greeted by a friendly and professional staff, brunch-goers start their dining experience at Flavorz on an excellent note. From there, the restaurant offers a buffet, which serves up anything from foie gras, caviar, and Champagne, to a cascading chocolate fountain – you name it, and they offer it. From start to finish, Flavorz proves themselves to be, if not the best, then certainly one of the best brunch spots in all of Shenzhen. Known for its world-renowned chefs and wine, Shark provides customers with both a limited and exquisite brunch menu. 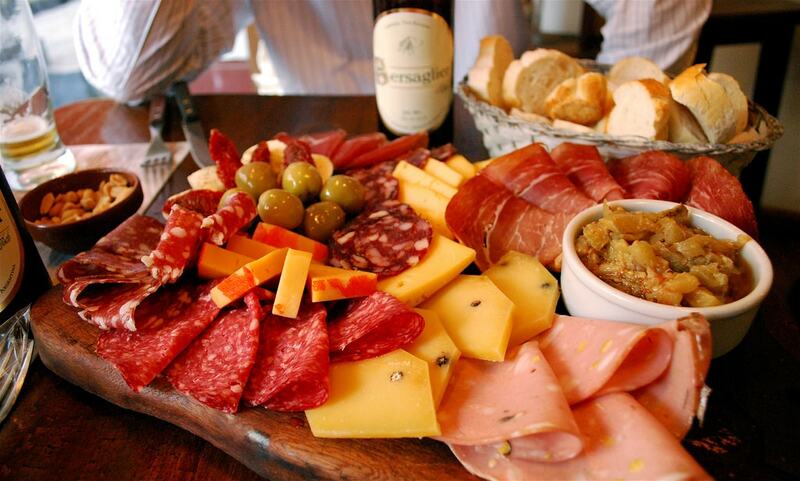 Although Shark’s brunch does not leave customers with as many meal choices as other restaurants in the area, they make up for this with their outstanding selection of wine and incredible quality of its meat and seafood dishes. Shark is best suited for a higher-end brunch date, and will leave you feeling more than satisfied when through with your midday meal. With an unassuming name, Paletto Italian Restaurant offers diners a highly rated brunch experience. The restaurant’s interior is just fabulous; velvet curtains hang from floor to ceiling and large cushy chairs are placed at every table – Paletto Italian Restaurant’s décor screams “chic brunch spot.” Its amazing atmosphere aside, this restaurant provides customers with a superb Sunday brunch. Paletto Italian Restaurant offers diners a laundry list of choices, ranging from cold cuts and cheese to sashimi and oysters – brunch-goers will not be disappointed when dining here! Cafe Zen is where international cuisine and modern zen ambience meet. 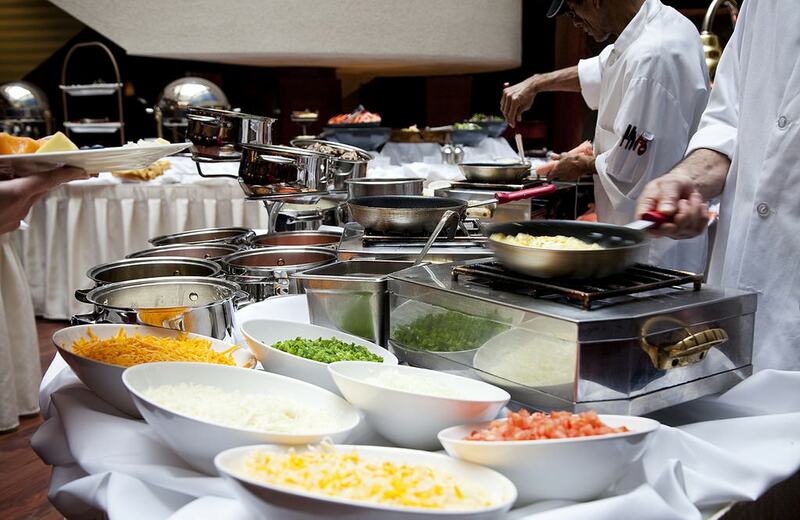 With a large brunch buffet containing both Asian and Western cuisine, this restaurant has something for everyone. Customers who have dined at Cafe Zen for brunch before swear by their French toast and made-to-order omelettes, as well as their wide variety of dim sum and noodle dishes. 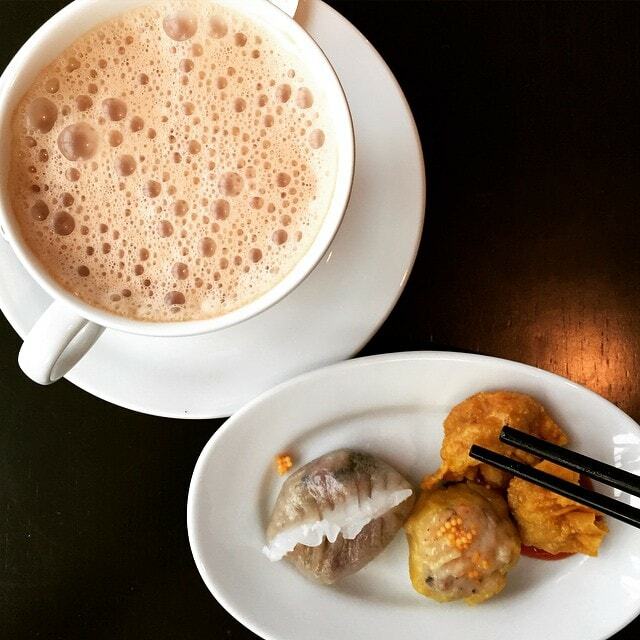 Cafe Zen is the perfect brunch spot for a more Asian-inspired breakfast while in Shenzhen! For a high-end brunch buffet with an amazing view and atmosphere, Social All Day Dining Restaurant is the place to go. With an extensive buffet serving up an array of seasonal dishes such as sushi, tropical fruits, and steak cooked to order, the only downfall to it all is not having enough room in your stomach to try everything! For diners with a sweeter tooth, Social All Day Dining Restaurant also has an absolutely massive chocolate fountain, which flows endlessly and adds a great touch to any dessert. 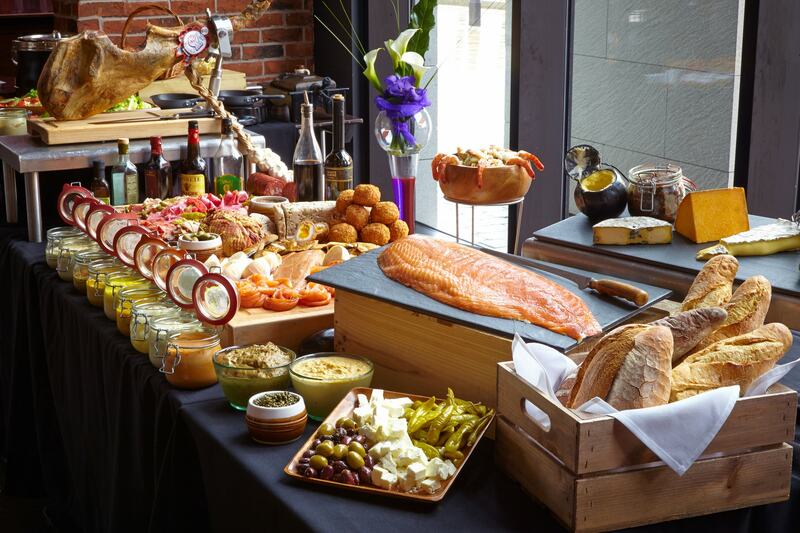 Between this restaurant’s impeccable service and extraordinary brunch buffet quality and selection, Social All Day Dining Restaurant is any brunch connoisseur’s heaven.